6 ways to speed up your Korean learning! Hey guys! 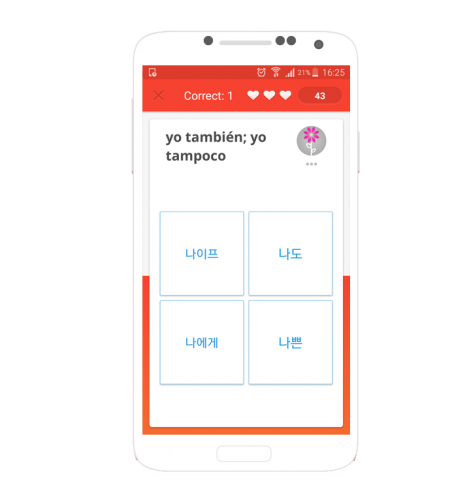 In this post I want to introduce 6 tools to learn and practice Korean language. These materials would be helpful for everyone learning Korean, from beginners to advanced students. *The only requirement is that you know how to read Hangul. If you are an absolutely beginner, I recommend you to check my previous post where I explain how to learn the Korean alphabet. This is a free app that can be very useful to remember Korean vocabulary. It´s a very easy to use app, which is very convenient for to do the daily vocabulary revision on the subway in 10-15 minutes. There are a lot of levels and languages you can learn using Memrise. The app is free and it has a premium version with more options. I have been using the free version and I didn’t feel the need to upgrade, is up to you. In this Youtube channel you can find listening exercises for different levels. The animations are very well made and it’s a great way to improve your Korean listening skills! This is the absolute beginner lesson 1, give it a try! At conversationexchange.com you can find language partners to meet in a café, via Skype or just chatting to exchange languages. It doesn’t matter if you are in Korea or in another country. 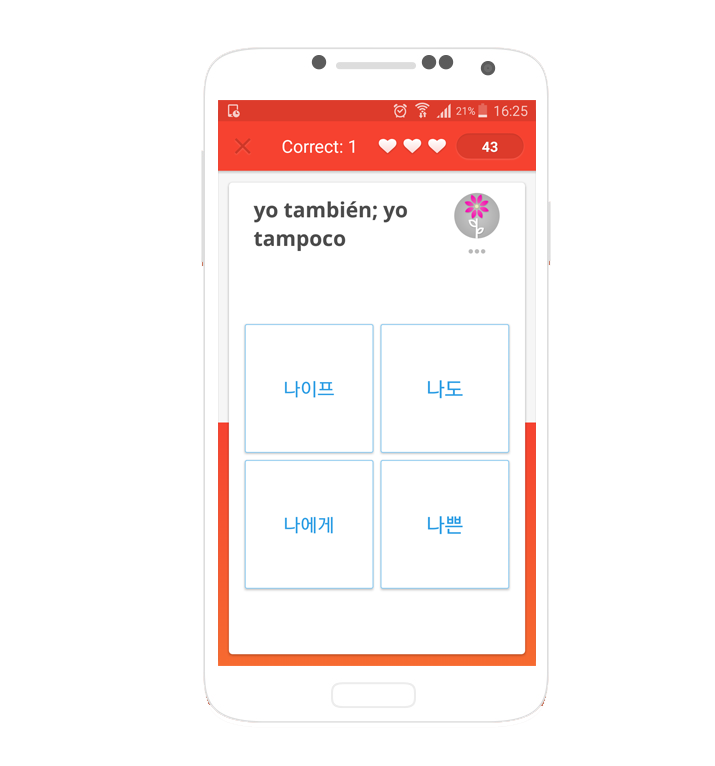 It’s totally free and a great way to make Korean friends and practice your Korean while learning a bit of the culture. You can register and create your profile in 5 minutes! iTalki is a paid app where you can do video lessons from $15/hour (there is a half price trial lesson). There are a lot of teachers you can choose from. Each teacher has a profile, where you can see the number of lessons they have taught, ratings and information about themselves. Some teachers include an introduction video. Teachers also offer different type of lessons such as; free conversation, preparation for TOPIK, grammar, etc. A great way to speed up your language and personalize lessons to your needs. 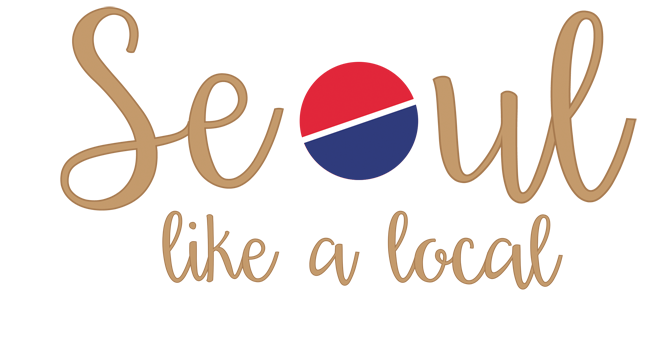 Preply is a great way to find a Korean tutor online. Works in a similar way to iTalki but the prices seemed to me a little bit cheaper, I found some Korean tutors from $10/hour. The website includes reviews of the tutors and relevant information, such as is the tutor native and a description of him or her. Duolingo is a free mobile app to practice languages. You can set your daily goal of 5 to 30 minutes and practice in the subway, bus or whenever you have the time. If you spend some days without using it, you have to go back to the levels that you have already completed. This works making you engaged to move forward. • Download flash cards with verbs and adjectives in pdf. Perfect to practice in the subway. 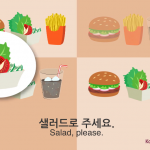 • Talk to me in Korean, another free app with Korean lessons from beginner to advanced.